Whether you're recovering from a late night of partying or preparing to take an afternoon dip for the Polar Bear swim, brunch is a must for the first day of the year. 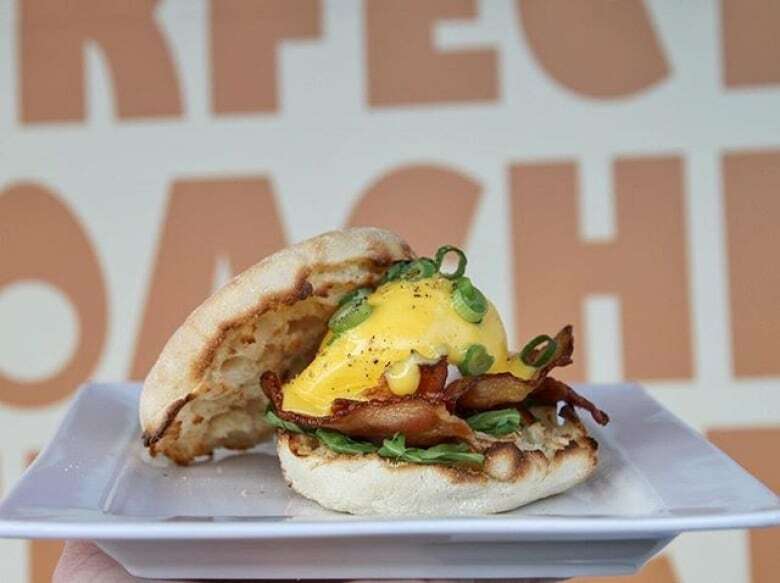 Whether you're recovering from a late night of partying or preparing to take a freezing afternoon dip in the ocean for the Polar Bear swim, brunch is a must for the first day of the year. From greasy spoons to dim sum, here's a list of 12 places that are open for brunch on New Year's Day 2018. Classic breakfast menu and a favourite go-to spot in Kits. 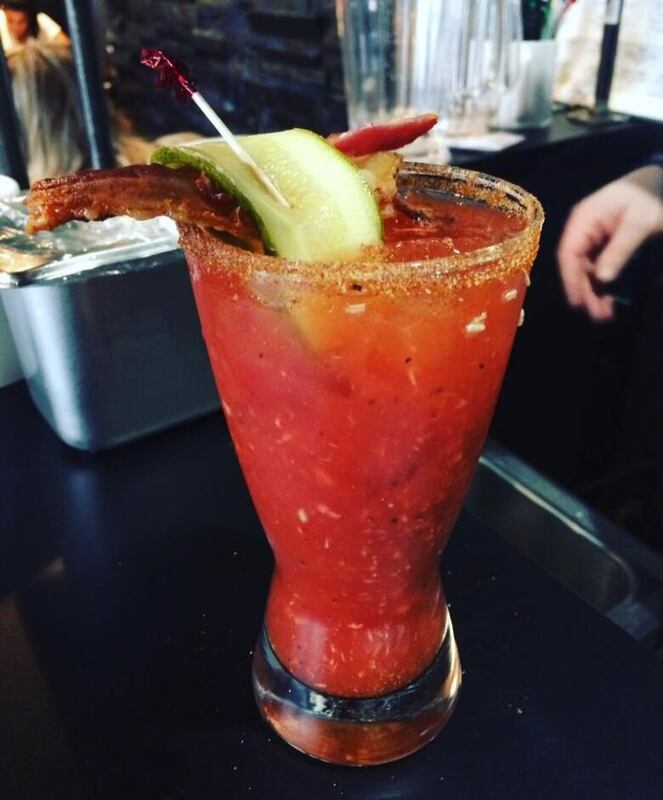 Brunch specials planned for New Year's Day. 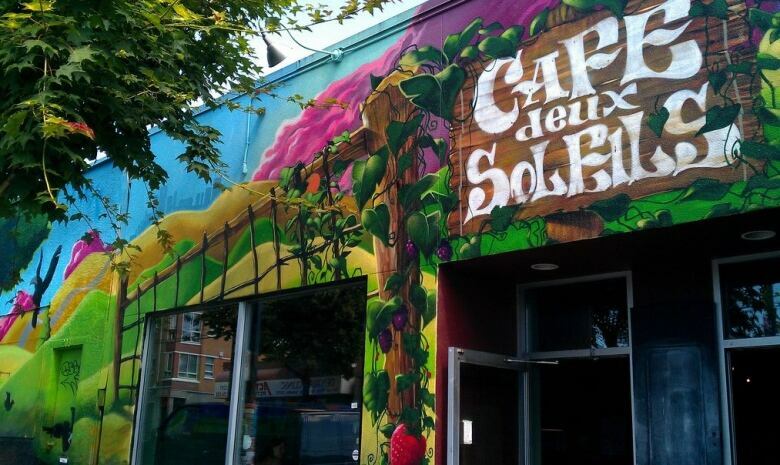 Serving breakfast: 9 a.m. to 4 p.m.
Community vibe and family-friendly restaurant on Commercial Drive. Lots of healthy, reasonably priced options. They don't take reservations but there's plenty of seating available. Serves classics like bennies and huevos rancheros but also has twists on the menu such as the roast duck pancake and West Coast toast. Serving breakfast: 9:30 a.m. to 3 p.m. 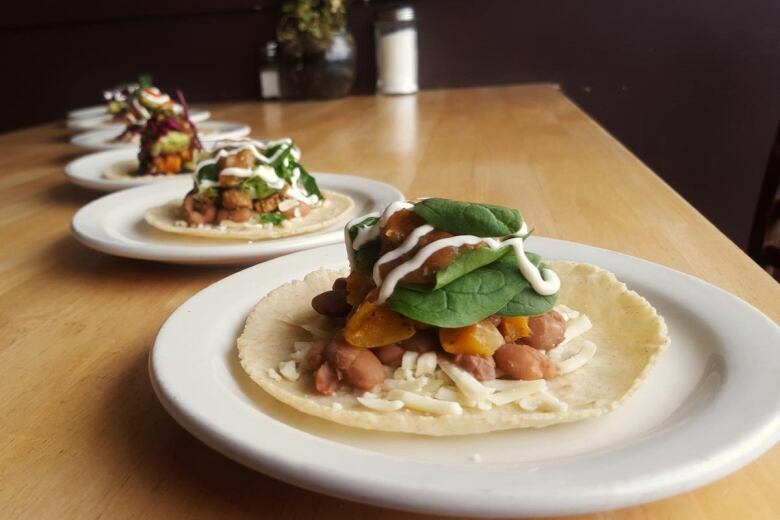 The all-vegetarian restaurant serves Mexican-inspired breakfasts all day until midnight. Serving breakfast: 10 a.m. to 12 a.m. Downtown restaurant specializing in sustainable, locally-grown food like Two Rivers sausages and omelette with Okanagan goat cheese. Serving breakfast: 10 a.m. to 2 p.m. 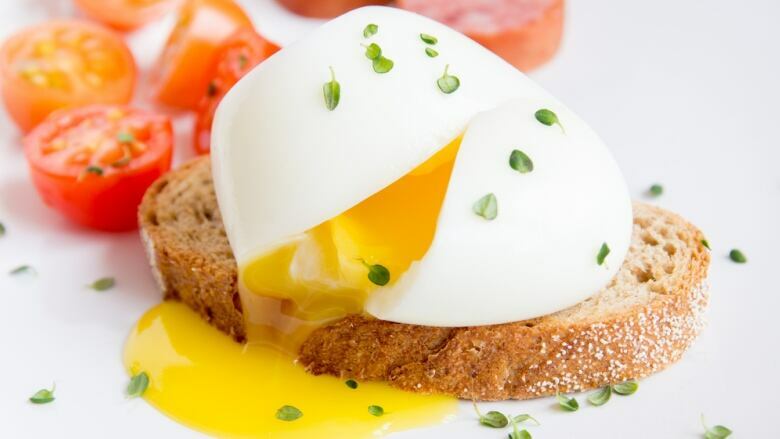 Perfectly poached eggs with endless options for personal customizations. Also serves stacks of pancakes and waffles. Serving breakfast: 10 a.m. to 4 p.m.
Rustic city vibe serving everything from chicken and waffles to buttermilk biscuit sandwiches. Serving breakfast: 9 a.m. to 3 p.m. Huge selection of Belgian and craft beers on tap in the heart of Cambie village, UBC and Commercial Drive. Also has a brunch menu. Serving breakfast: 11:30 a.m. to 3:45 p.m. Address: 3305 Cambie Street, 1191 Commercial Drive or 3340 Shrum Lane. Hearty, generous servings of breakfast essentials. Serving breakfast: 8 a.m. to 4 p.m. Address: 3420 Dunbar St. and 3455 Fraser Street. Steak and eggs, coconut chia pudding and Postmark stout sausage skillet — it's brunch, with a twist. Also serves beer, wine and mimosas. Serving breakfast: 11 a.m. to 3 p.m. 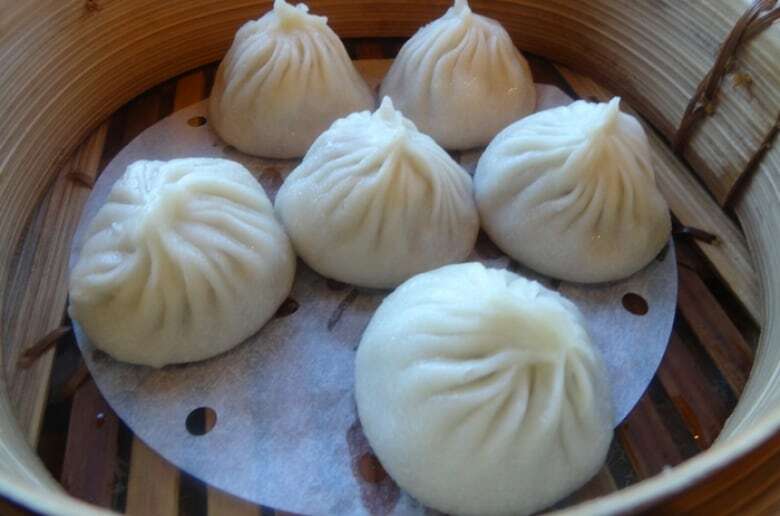 If dim sum is on your breakfast wish list, this is the place to go. Serving dim sum: 11 a.m. to 3 p.m. Simple diner serving European-style breakfast like Dutch pancakes.